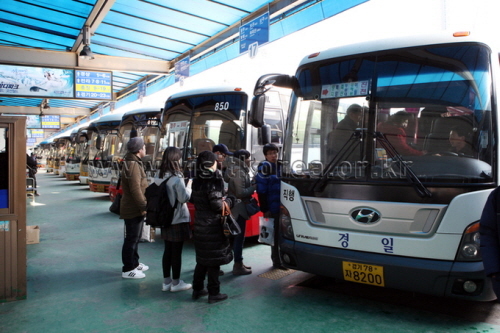 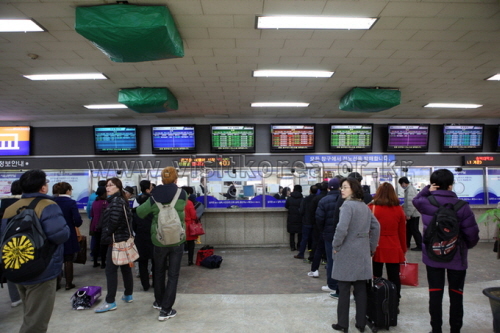 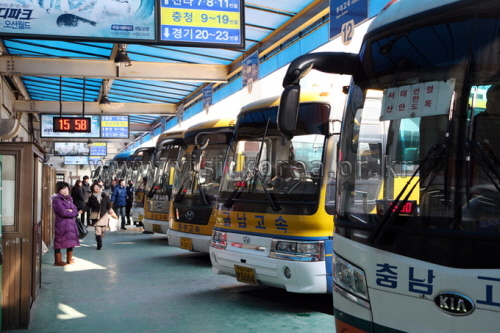 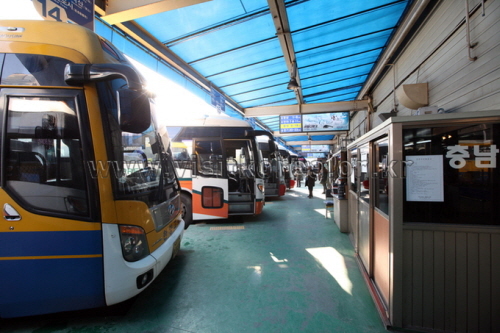 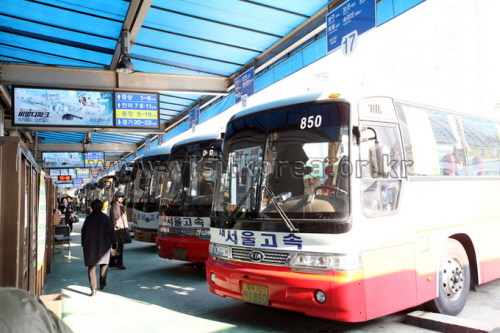 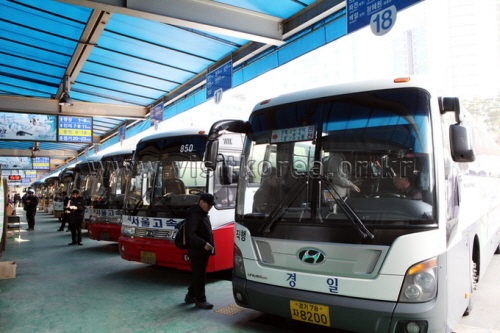 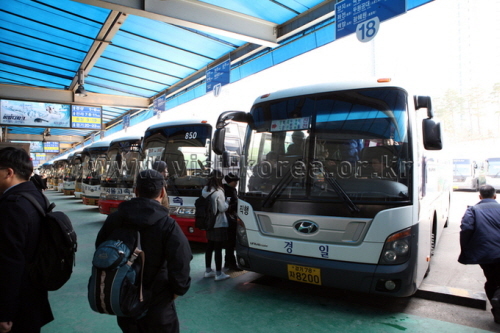 Nambu Terminal has been serving as both an express bus terminal and intercity bus terminal at 292, Hyoryeong-ro, Seocho-gu, Seoul since December 21, 1999. 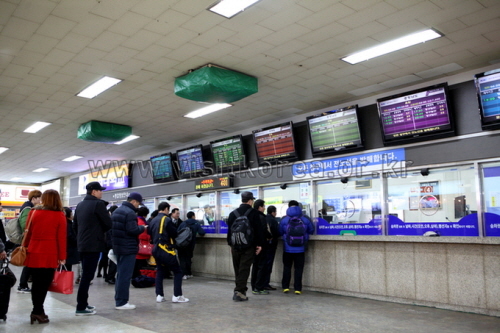 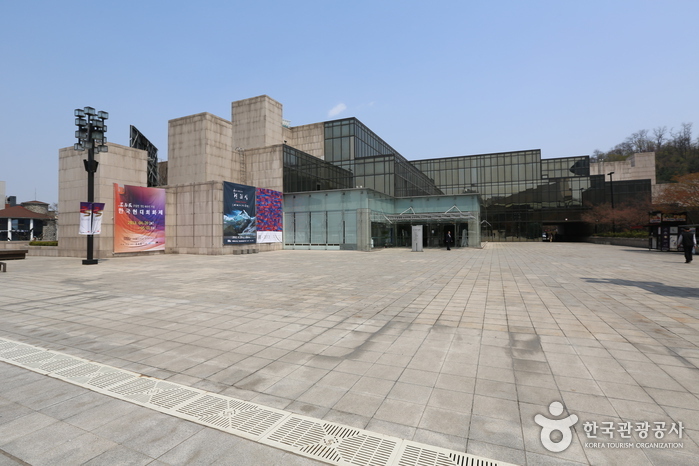 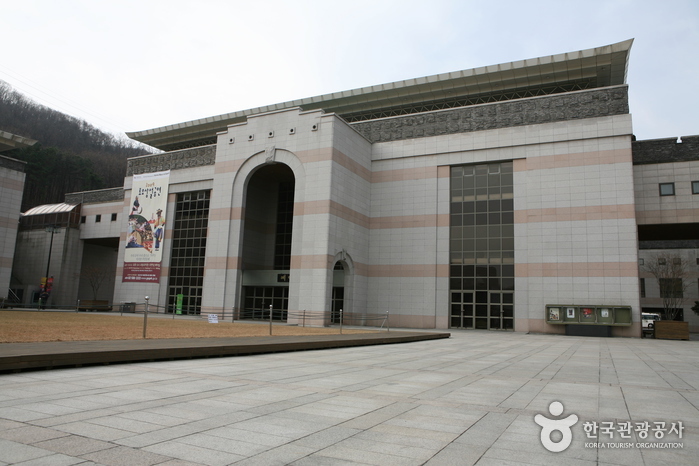 The terminal's history includes being originally built in Yongsan-gu in 1972, and then being moved to a temporary terminal site in Seocho-dong area in 1990, until it was finally settled at its current location. 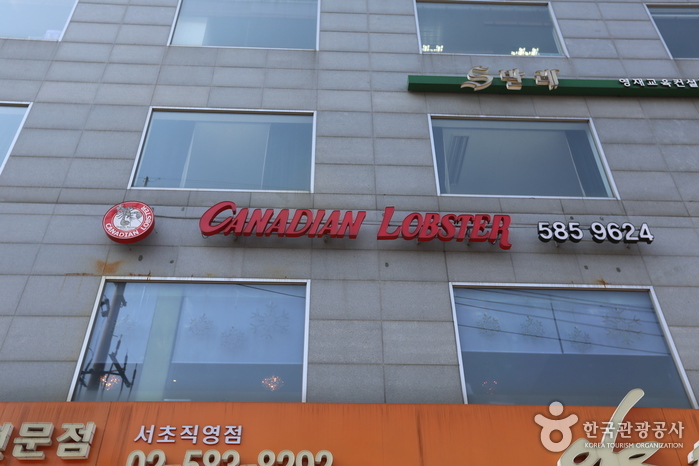 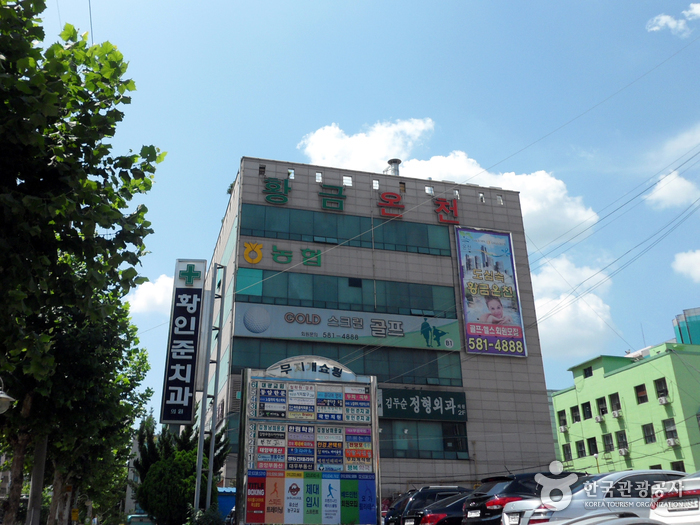 Convenience store, restaurants, pharmacy, etc. 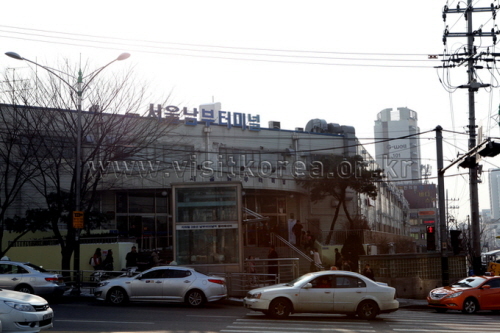 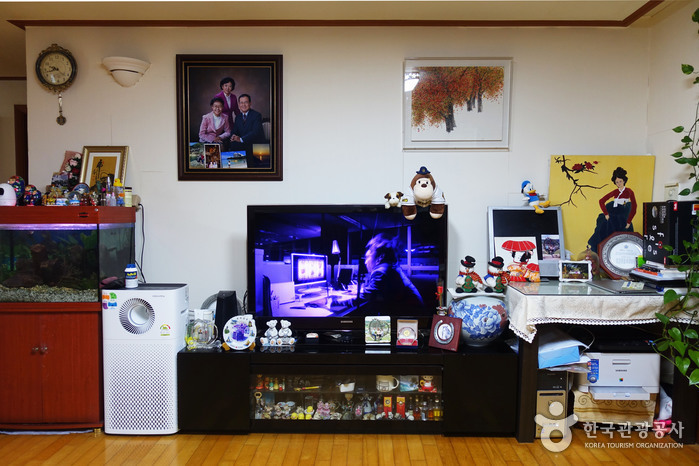 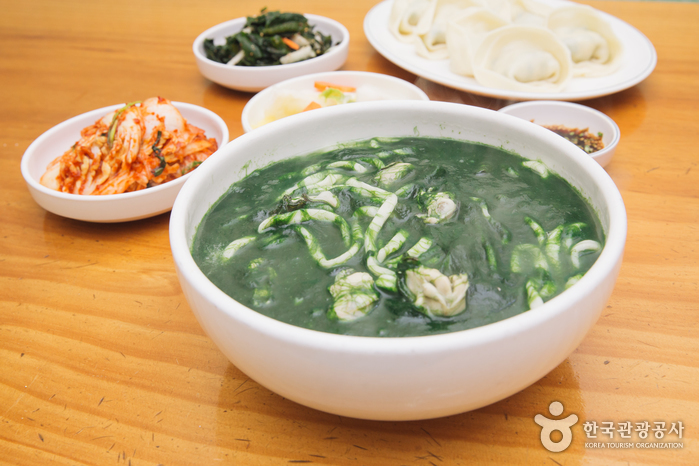 Baengnyeonok has been famous for tofu since 1992. 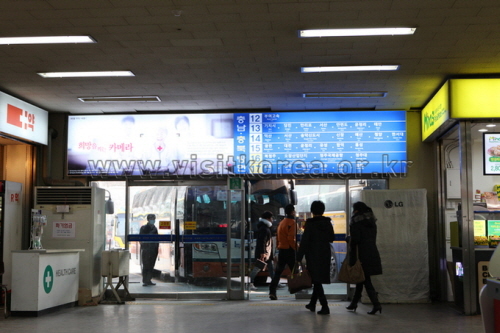 Nambu Bus Terminal Station (Seoul Subway Line 3), Exit 5. 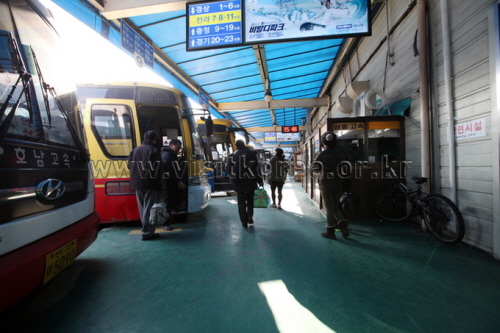 Get off at Nambu Bus Terminal Bus Stop.